Were BAAAACK!!! 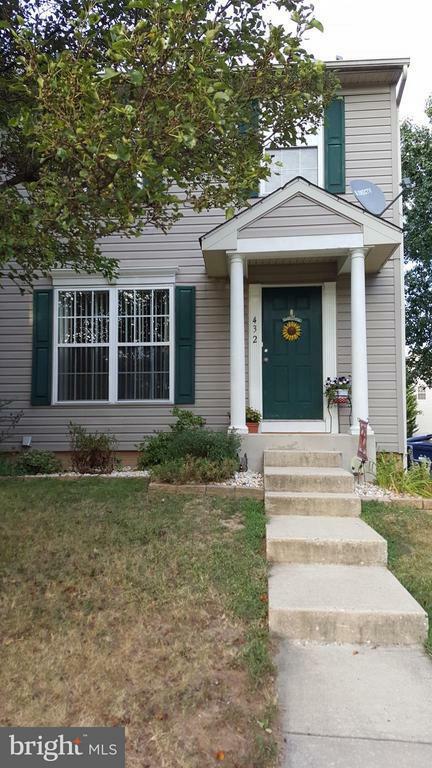 Attractive and well maintained end unit townhome in Elkton. Three levels of living space allow you to spread out, NEW FLOORING AND PAINT IN LOWER LEVEL. Fenced backyard for privacy, very comfortable place to call home for years and close to lots of activity. Shop the nearby downtown areas, boating, water sports, hiking, camping and more. Move in ready, so set up your tour today! !